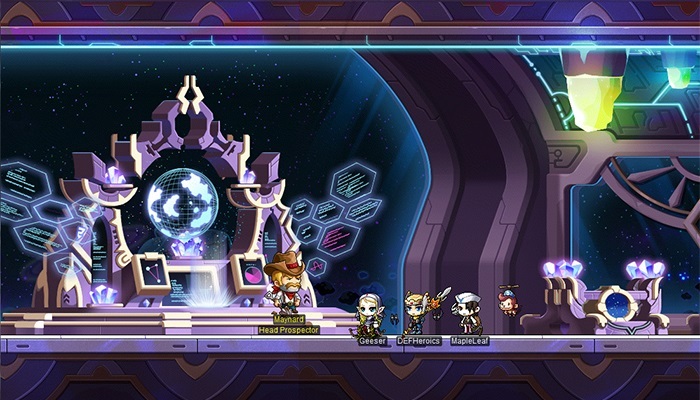 It's time to learn more about the new Override: Venture update in MapleStory! 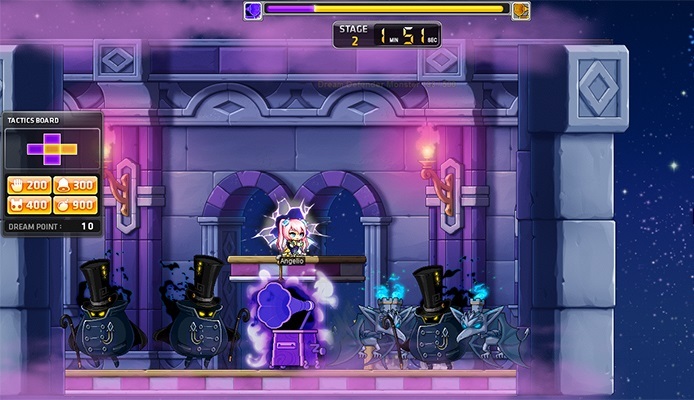 The Override adds two new areas: Eluna and Arcana. The former is a planet full of minerals on its surface for you to mining for EXP. The latter contains Arcane River and mysterious forest where will be occupied by darkness. Plus, there are many places for you to travel: Lachelein, Dream Defender, Fantasy Theme World dungeon and Nihal Desert. The mineral-rich planet of Eluna can help you earn EXP and level up! Work together to gather minerals by hunting monsters, harvesting in fields, completing missions, and more. Look out for dangers such as geysers and quicksand, as well as packs of monsters. You need to be at least Lv. 33 once you want to join an exploration team on the planet. Remember that the more minerals you claim, the more EXP you will receive. The region of Arcana is the newest area in the continent of Arcane River. As long as you defeat Lucid in Lachelein and you are players Lv. 225 and above, you will be able to travel downriver to the mysterious forest of Arcana. "In the center of Arcana, the Spirit Tree is being corrupted by darkness and wild spirits are taking over! Help the small spirits of the forest defeat the Corrupted Spirit of Harmony and save the tree." Be care even in sleeping if you are in the city of Lachelein. Players Lv. 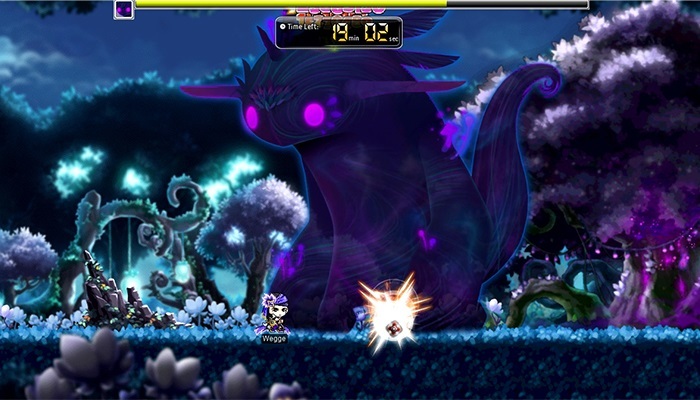 220 and above will be able to enter the Nightmare Clocktower and defeat monsters in its many stages. Defeat Nightmare Music Boxes in three minutes, and turn them into Sleepytime Music Boxes. 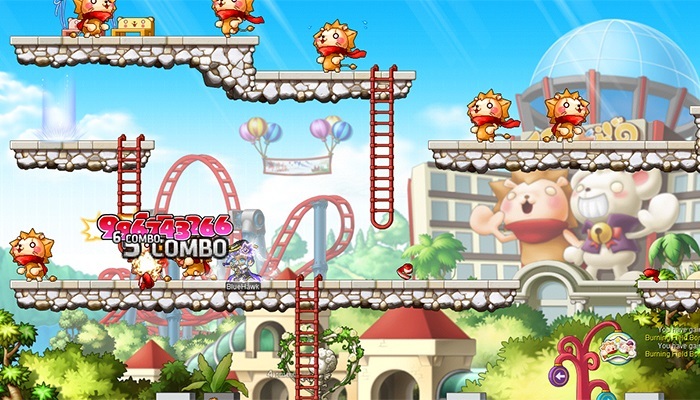 Dream Points can help you to unlock special tactical abilities that to be used in each stage. You will be paid off by Dream Coins which can be exchanged for rewards. The theme dungeon has updated a new story. You must be Lv. 120 and above if you need to enter this theme dungeon. Help Dylan complete his proposal int he backdrop of a fun theme park. You'll get a bracelet and medal as rewards. Take off with NPC Spiegelmann for Nihal Desert as he has another adventure for you. He need your assistance to create a trading outpost with other merchants. 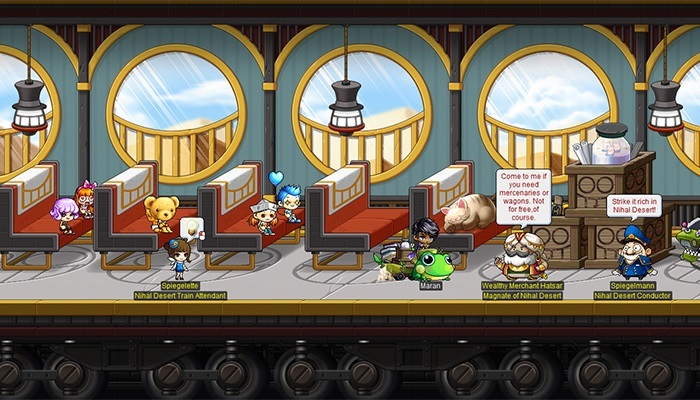 Earn coins and exchange for special mounts here. Those who walked the Arcane River will witness the uncharted land of Arcana. Start your adventure with various of events in with Override update!